'Sway' is the leading professional quality Michael Buble tribute show in the USA. 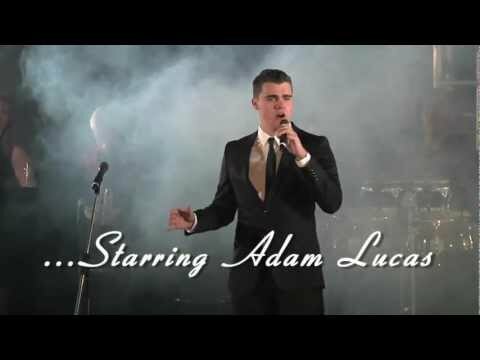 Much more than just a tribute, 'Sway' is a full show production featuring the biggest hits from international sensation Michael Buble and stars seasoned vocalist, entertainer Adam Lucas It is a fun, up-beat, sophisticated and entertaining show which promises to keep you dancing and singing along to old time favorites, as well as Buble's most current pop hits! It's a show that transcends age and culture and is a great fit for any event or party!